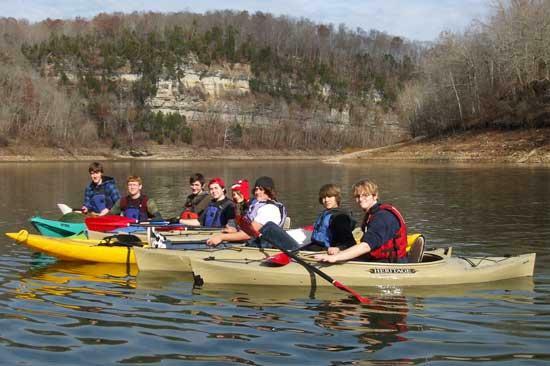 Cannon County High School Outdoor Club traveled to Rock Island State Park over the Thanksgiving break. The group paddled on Center Hill Lake then hiked up a creek to beautiful cascading 30' falls. After the paddle the group hiked down to Twin Falls which flows into the Caney Fork River at Rock Island State Park. Twin Falls was formed after the dam was built on the Collins and Caney Fork River in 1925. Once dammed water flows underground and drops 70' into the Caney River Gorge forming Twin Falls. The group included James Young, Sam Demartino, Ruby Jazz, Jdaxton Fann, Charles Steelman, Damian Coomes, Dylan McMurry, Justin Prater, Doug King and Marc Larson. For more information concerning the Outdoor Club contact marcus.larson@ccstn.com. 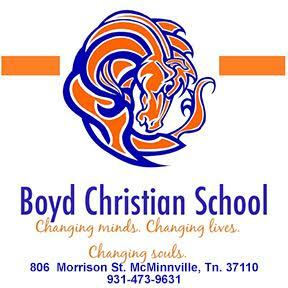 Coach Larson does a great job with this club. He's an inspiration and role model for many students!